The first requirement is to purchase the item within 24 hours of the approval. so make sure to login to your account before it expires. 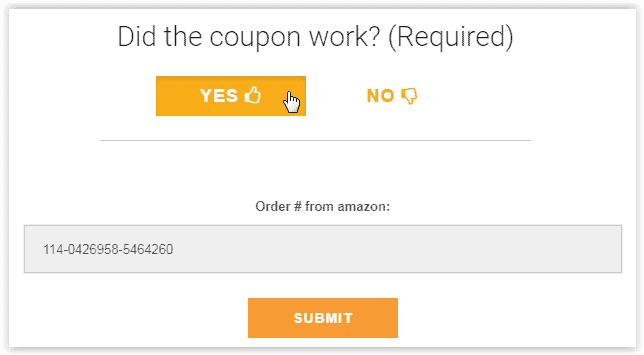 By clicking on “Show Coupons” you accept the requirements. A. Approval date, product name, discount information and seller’s profile link. B. Keyword Promotion: in order to help the seller to promote his product as much as possible, you can search the keyword on Amazon manually. Most of the sellers will add their brand name so you will be able to find it on the first page. If you cannot find it, you can use the link in the top right corner of the coupon page. click on the copy sign on the right side will automatically copy the keyword so all you left to do is paste it into the amazon’s search line. D. the most important part: Did the coupon work? By choosing “yes”, add the order # from Amazon, so the seller will know you bought it, and other shoppers will see the success rate of this product. 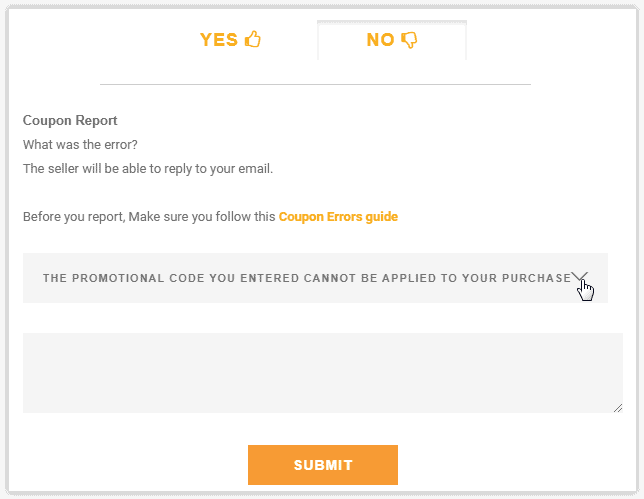 The seller will get your report and will be able to send you a new code to your mail/notifications on the website. Using this button will hurt your Rank Booster rating, and can ban your account. How do I find out if they got the links to the reviews I did. I need help I got approved for something but there is no coupon at all help please! !